It’s not like any movie made at that time. It’s very much ahead of its time. In fact, you could say it was, you know, 40 years ahead of its time. 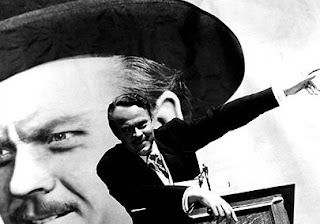 Orson was doing a biographical film and didn’t realize it.